The Black Working Class Will Never Abandon Venezuela! 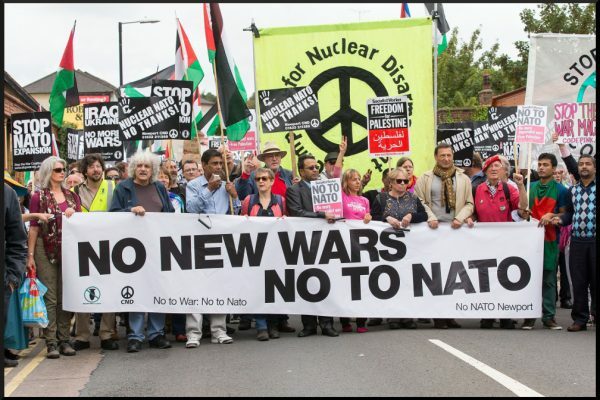 – Stop the Wars at Home and Abroad! We are also joining with organizations from across the country to support a national day of action against U.S. intervention February 23. We will share more information on that on our site as that information is produced. If you might be interested in organizing actions on that day, please get in contact with us at info(a)blackallianceforpeace.com.